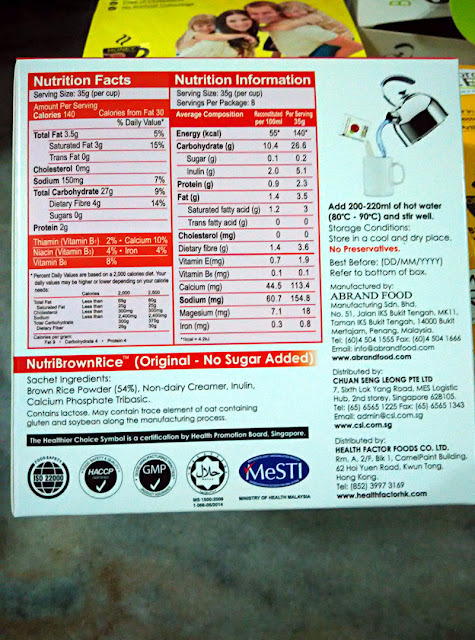 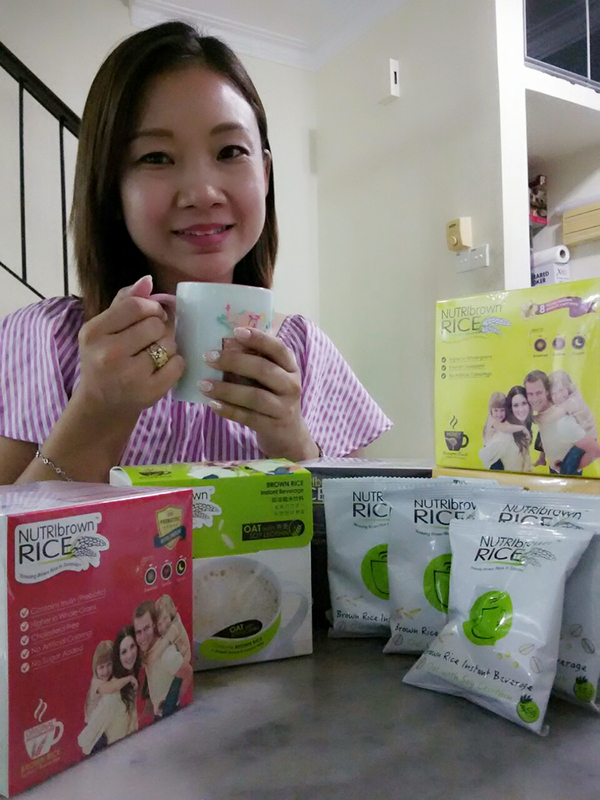 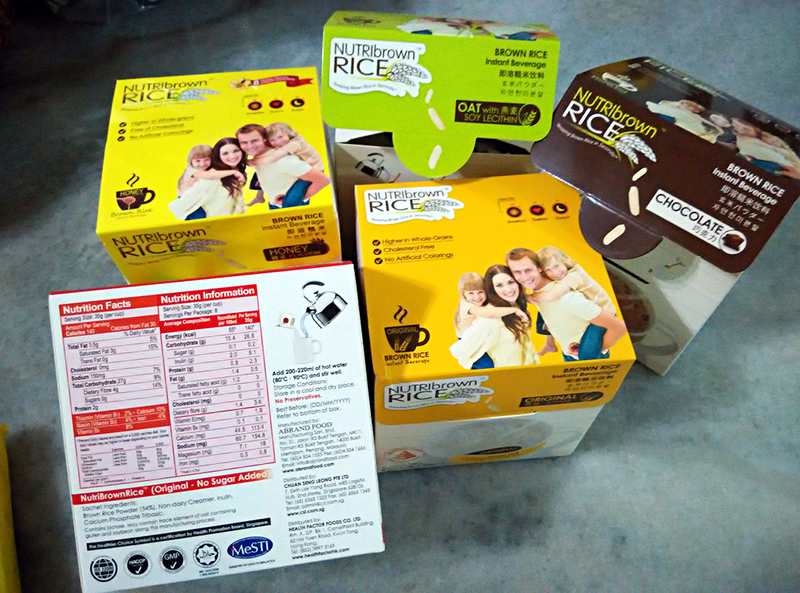 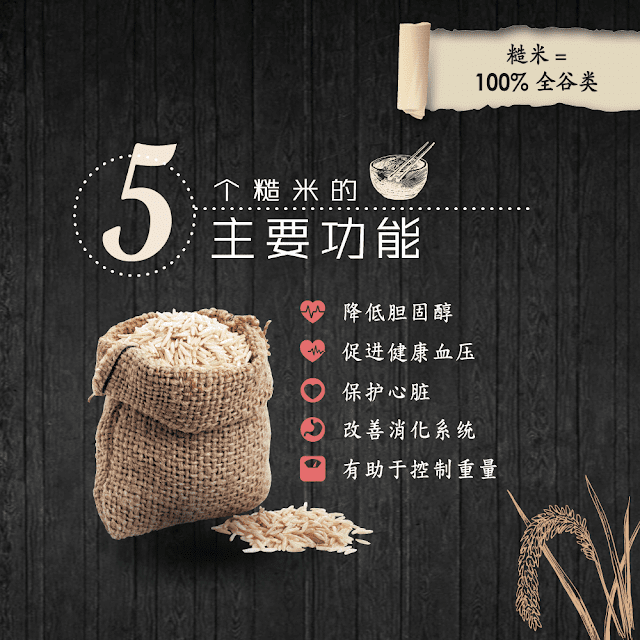 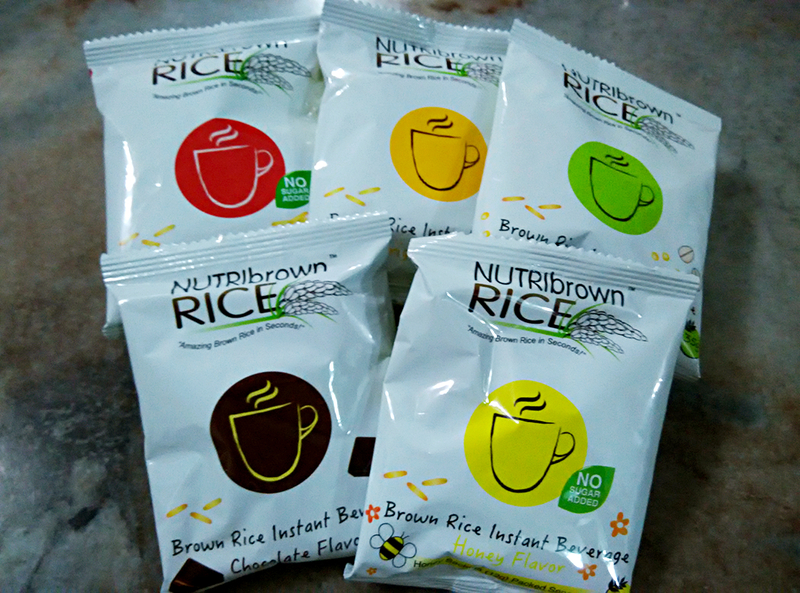 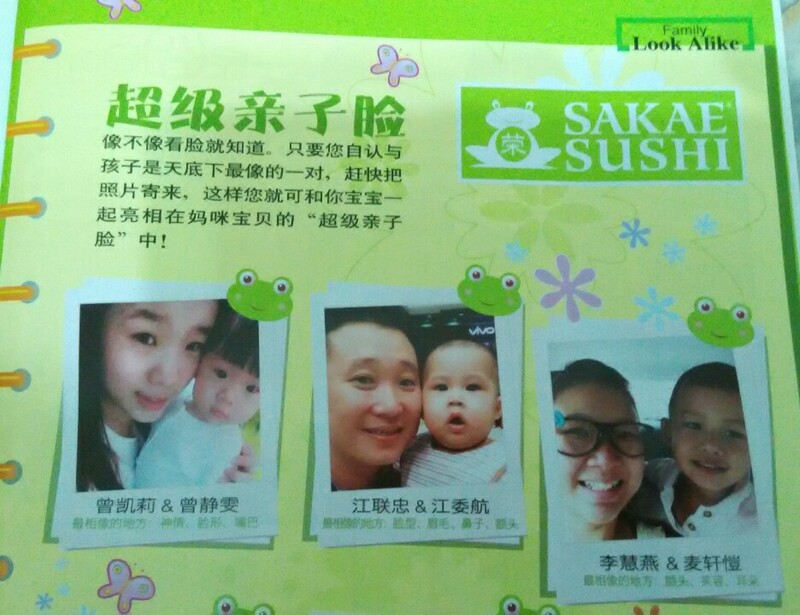 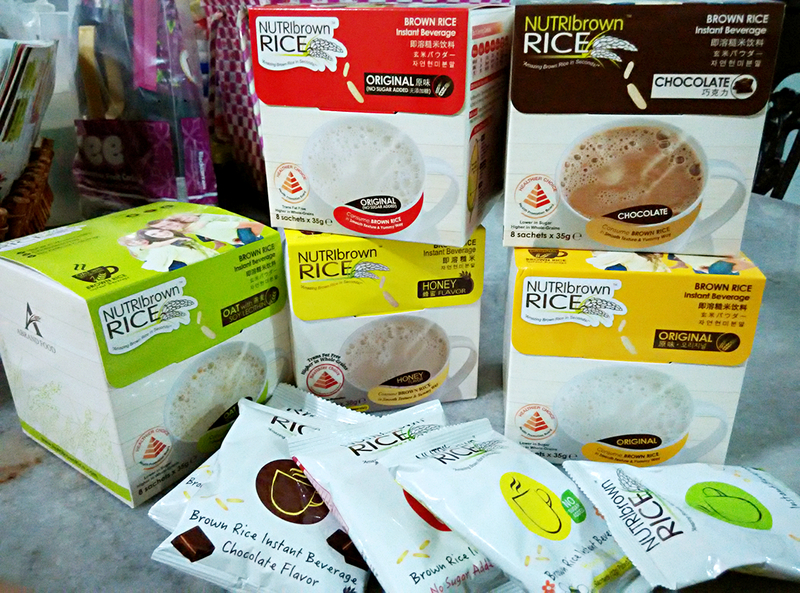 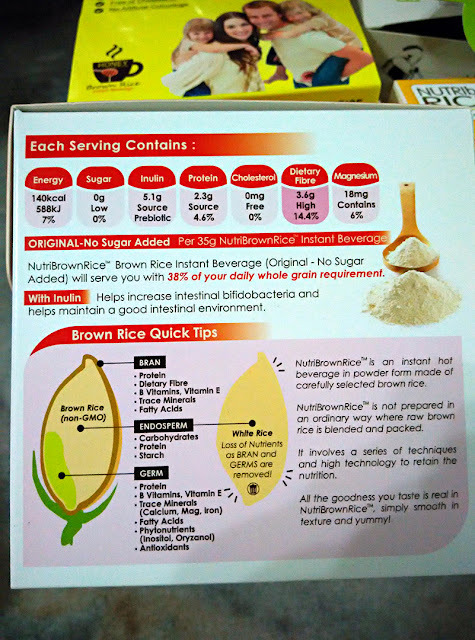 向健康迈进！NutriBrownRice 糙米饮品 - Mak N Lee 麥姐姐 ! 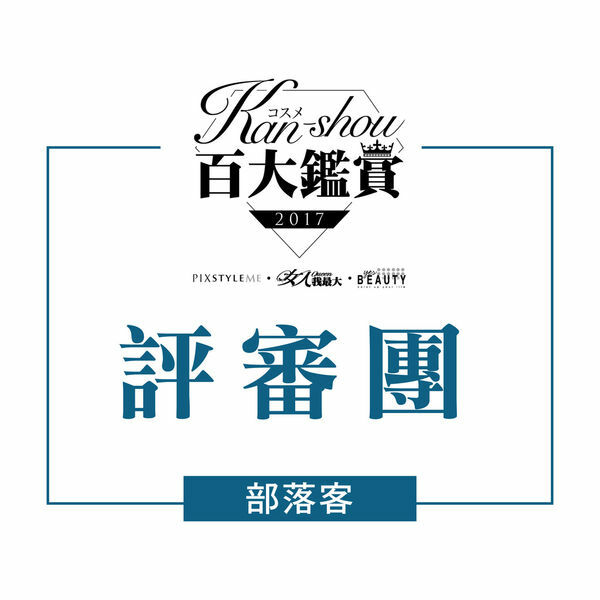 哎呀, 現在才看到你的giveaway呢! 最近因為少吃糖, 3in1我都沒喝了. 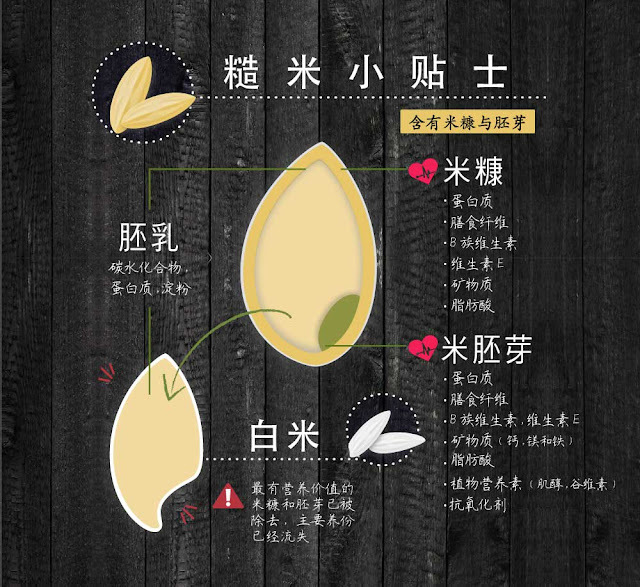 這應該不太甜吧?